Home Admission Exams Engineering MZUEEE Result 2019 – Check The List Of Selected Candidates From Here! MZUEEE Result 2019 – Mizoram University announces the MZUEEE 2019 Result on its official website, mzuegov.in. MZUEEE Result is declared in the form of a list of selected candidates for various B.Tech disciplines in pdf file format. Candidates won’t be required to login to check their MZUEEE 2019 Result. Usually, the MZUEEE result is announced in the month of June, every year. Other than, the selection being based on MZUEEE scores, JEE Main scores are even considered. After the declaration of result, the shortlisted candidates are called for MZUEEE counselling. 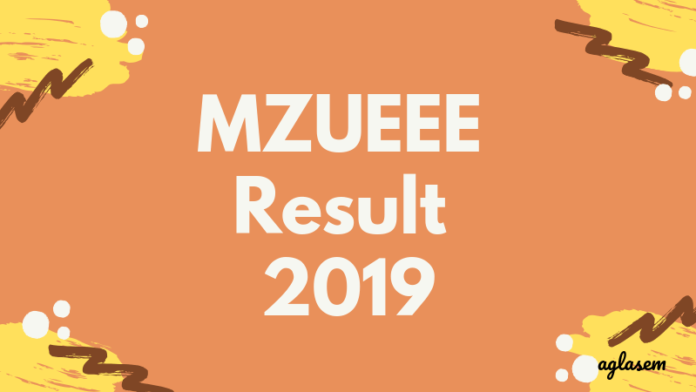 Check more details on MZUEEE 2019 Result from the article below. The exact dates related to MZUEE 2019 have not yer been released. Candidates can have a look at the tentative schedule, from below. Result: Candidates can view their MZUEEE 2019 Result from here. How to Check the MZUEEE 2019 Result? Candidates can check their MZUEEE 2019 Result in the pdf released, as per the steps provided below. After the declaration of result, the candidates who will make it to the merit list will be asked to appear for MZUEEE counselling round. The candidates whose name appears in the merit list will be provisionally admitted subject to verification of documents. It is important that the shortlisted candidates should participate in the counselling in person. 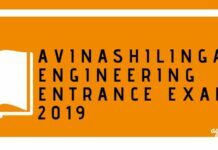 At the time of MZUEEE 2019 counselling candidates need to bring the relevant documents, otherwise, they will not be allowed to appear for the counselling. Candidates can get to know the exact number of seats, only at the time of MZUEEE 2019 counselling. As per last year’s records, these number of seats were available across each B.Tech discipline. This is how the result of MZUEEE 2019 was announced, the previous year. candidates can xchcek the same from the links provided below. 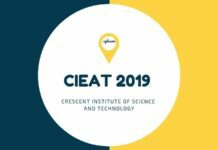 Click Here to check the result of B.Tech (CE & IT) Lateral entry. Click Here to check the result of B.Tech (Electrical Engg) Lateral entry. Click Here to check the result of B.Tech (ECE) Lateral entry. Click Here to check the B.Tech (Regular) SC ST Merit list. Click Here to check the B.Tech (Regular) open Merit list. Click Here to check the result of B.Tech (Regular) Children of Regular Employee. Click Here to check the result of B.Tech (Civil) Lateral entry.